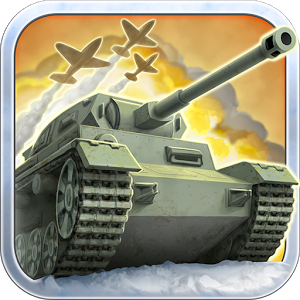 I could be mistaken, but I think someone might have made a game set in World War 2 at some point. 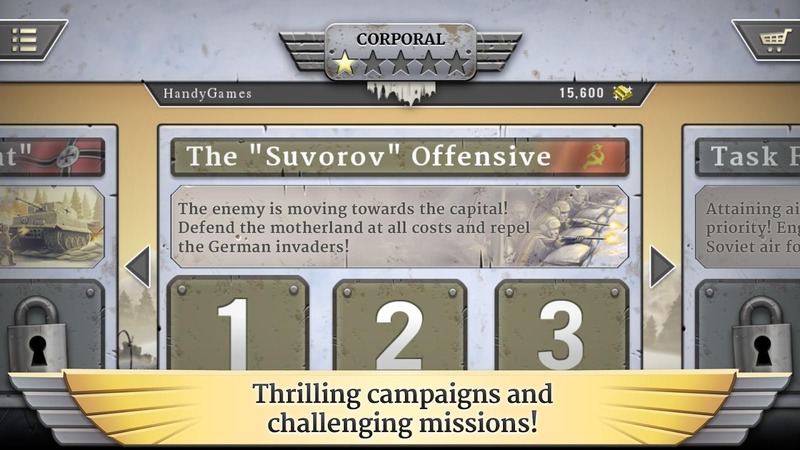 Still, it's best to judge a game on its individual merits, and HandyGames has a lot of experience making games. 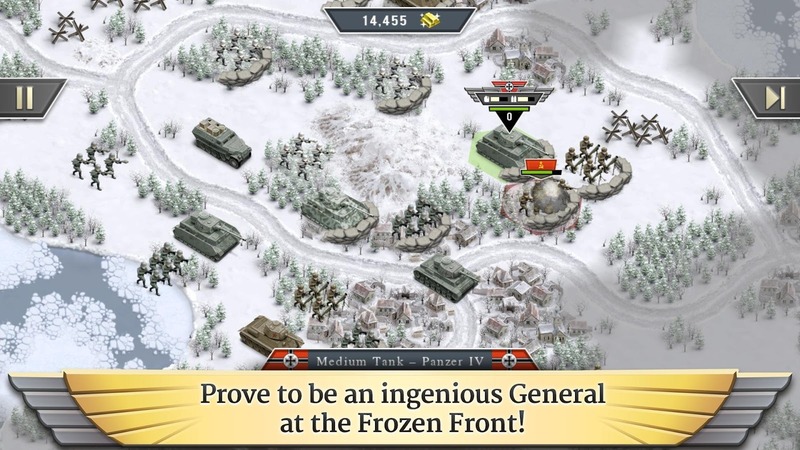 1941 Frozen Front is a turn-based strategy game that follows the rough outline of the famous Winter Campaign during WWII. 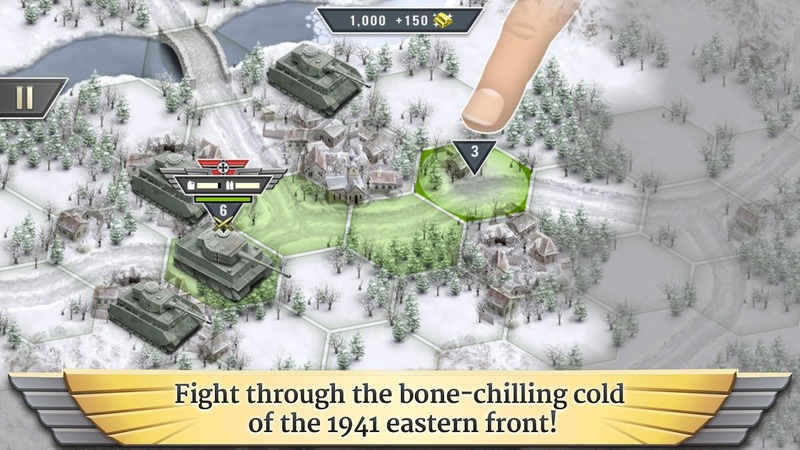 You can play as the Soviets, seeking to repel the German invasion, or as the Germans as they battle toward Moscow. This is a top down experience that plays a lot like a board game. Each piece can move a certain number of spaces each turn and attack once. Some have special abilities that can be deployed as well. 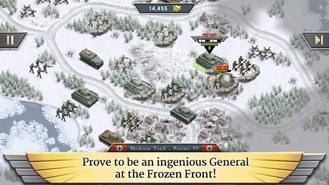 You need to plan ahead to position your forces smartly if you're going to win. 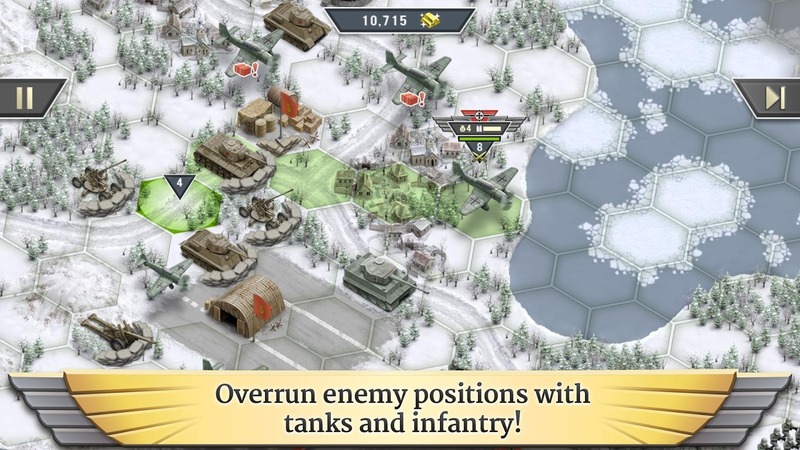 The game has fairly nice graphics for a top-down strategy game, and the unit models are reportedly historically accurate. 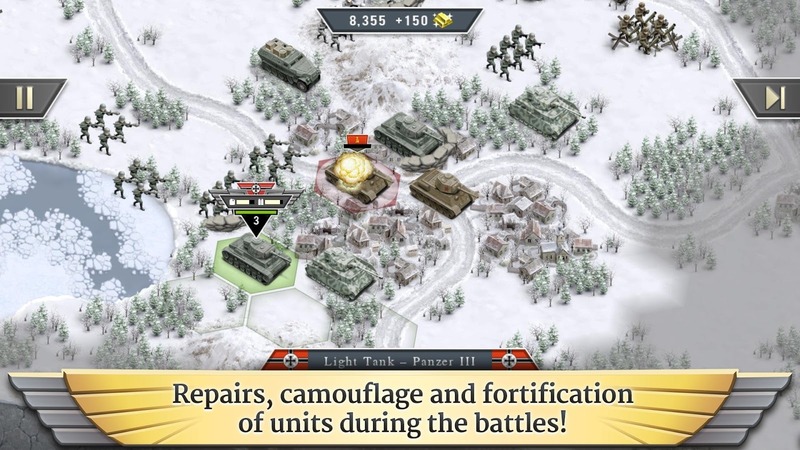 The game is free to download, but there's a giant ad at the top all the time unless you pay $2.22 to get rid of it. Alternatively, download and run one of the featured titles linked by the game to remove ads. That's not a bad deal.